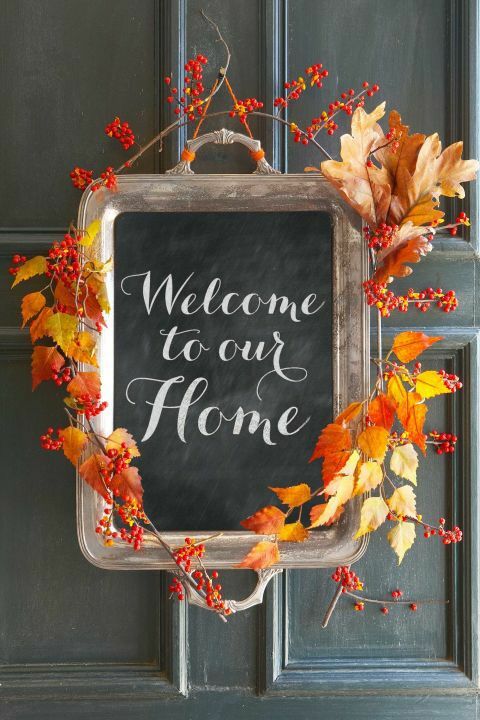 Fall is the perfect time to spruce up your home and add some festive decorations for Thanksgiving. 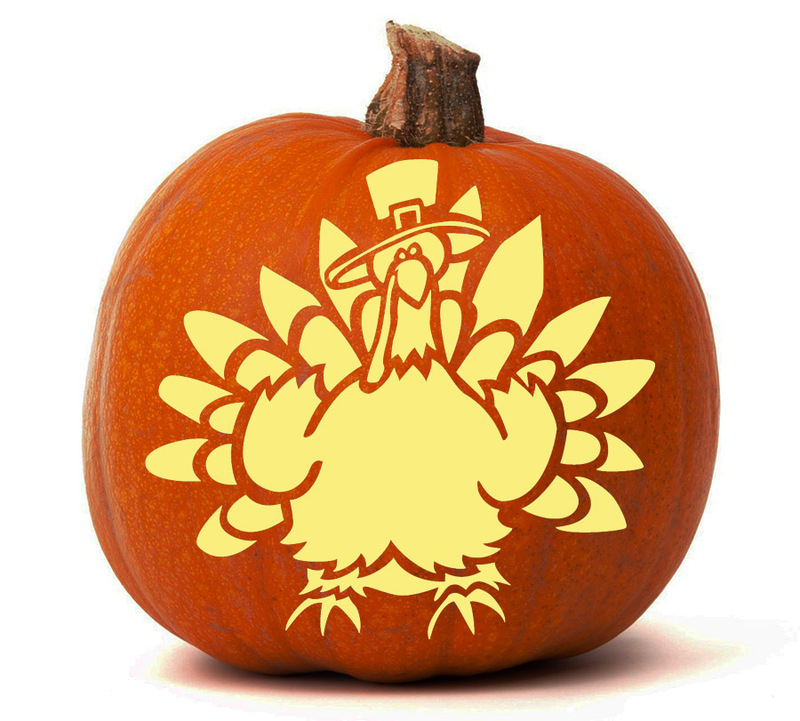 Whether you’re looking to go out and buy already made Thanksgiving décor or are looking for a fun DIY craft, EdgeWork Design Build has you covered. 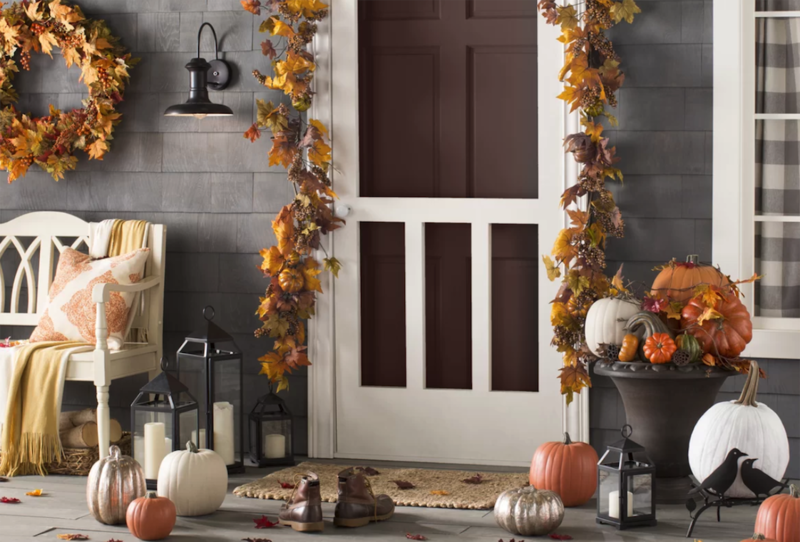 Especially if you have a newly remodeled kitchen or living space, you’re going to want to show it off when the relatives come over with fall festivity. Below are some of our favorite Thanksgiving decorating ideas for transforming your home into a turkey’s paradise. Say “gobble gobble” with this cute turkey table piece from Kohls. Or you could celebrate your beautiful fall bounty with this festive cornucopia, also from Kohls. 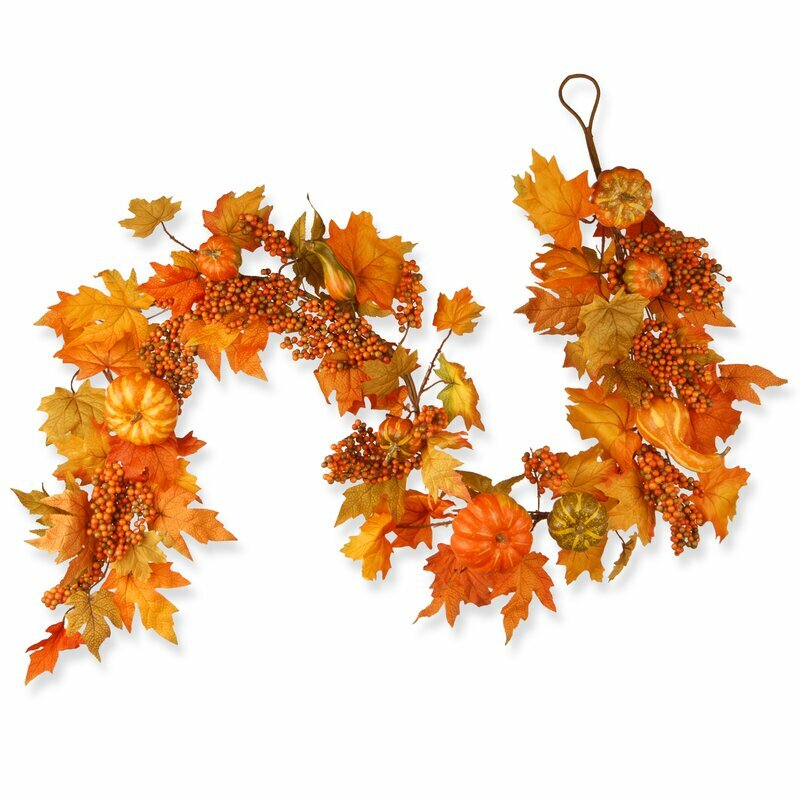 Spruce up your railing, hutch, dining table, coffee table, fireplace, or front entry with this Pumpkin and Berry Garland from Wayfair.com. This would also pair well on your table with the turkey or cornucopia from above! Don’t forget about your guest bathroom! Some of the smallest details can make the biggest impact, like these festive Thanksgiving hand towels from Kohls. 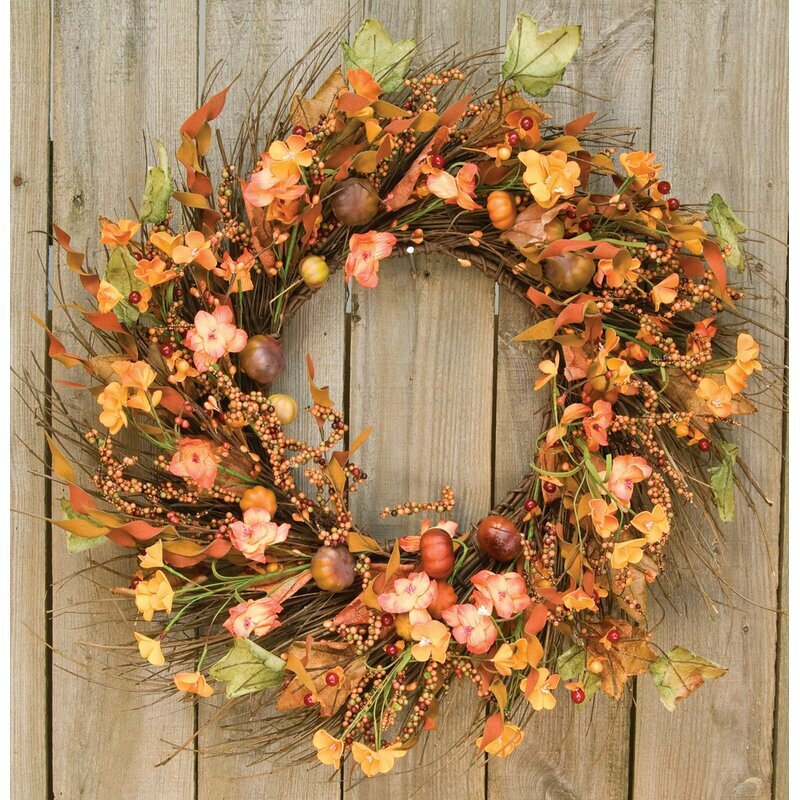 Welcome your guests into your home with an autumn wreath. Some of our favorites are this pumpkin wreath from Kohls, this Magnolia Quince Wreath from Harry & David, and this Pinto Garden Twig Wreath from Wayfair.com (pictured below). You can’t go wrong with a nice wreath! Halloween isn’t the only time to carve pumpkins…turn your leftover pumpkins into a gobbling turkey (courtesy of Pumpkin Glow) or a cornucopia (courtesy of Spookmasters). Your carved pumpkin will make for the perfect entryway decoration or dining table centerpiece. Create mini, festive candle wreaths for your coffee table, end tables, etc. 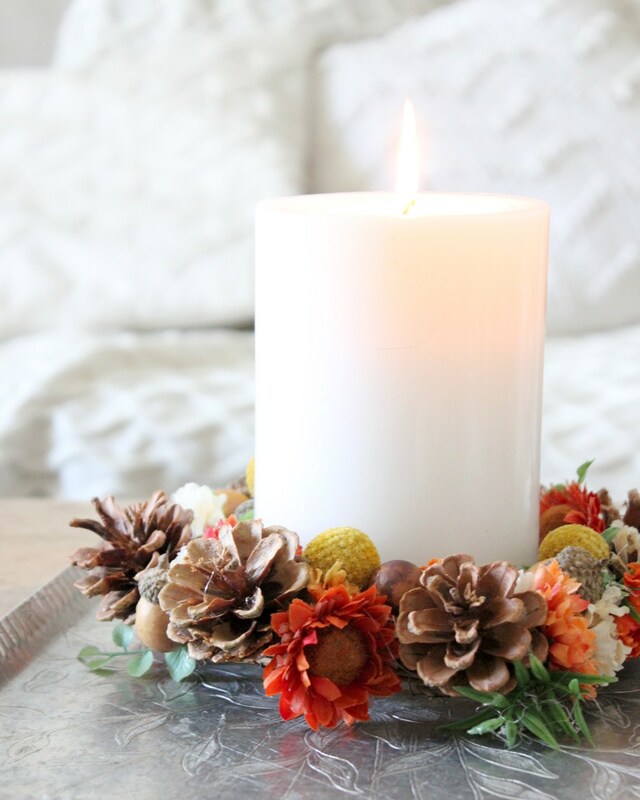 Learn how to make this stunning candle wreath from Tonality Designs. 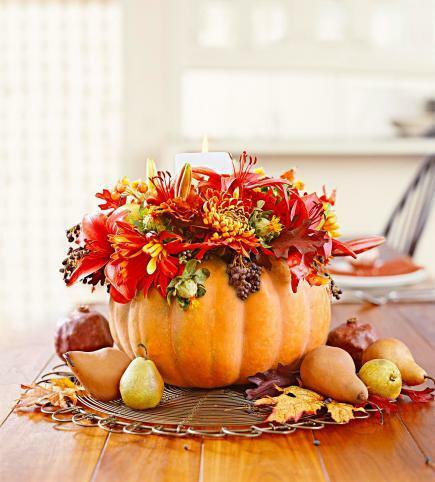 We hope you enjoyed a few of our ideas for decorating your home this Thanksgiving! Looking to make an even bigger statement during your 2019 Thanksgiving or next big holiday event? Revamp your home with a kitchen, living area, or bathroom remodel. Reach out to EdgeWork Design Build for all of your home remodeling needs. Happy Thanksgiving!